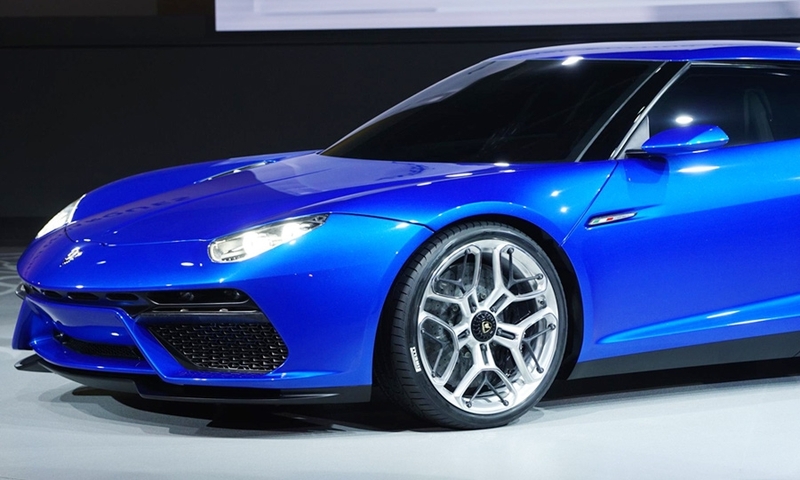 PARIS -- Lamborghini CEO Stephan Winkelmann said the 910-hp Asterion LPI 910-4 plug-in hybrid supercar concept unveiled at the Paris auto show is a "ground-breaking, crucial step" for the Volkswagen-owned company. 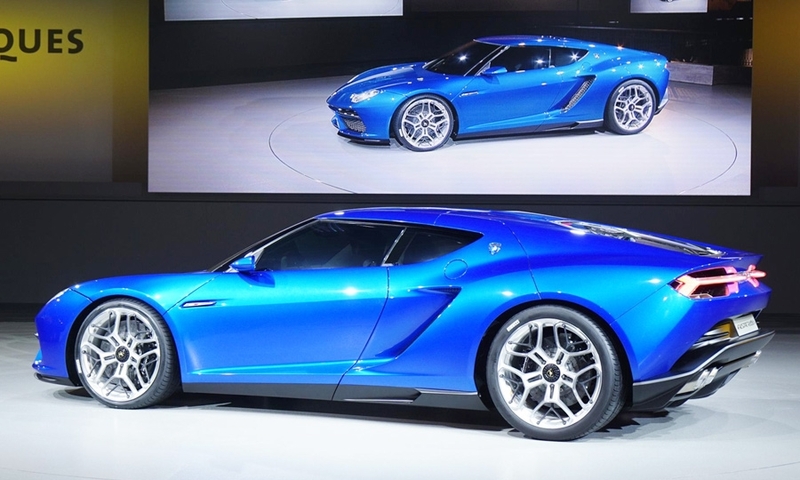 The mid-engine, all-wheel-drive concept uses a 5.2-liter V-10 unit from the brand's Huracan model as well as three electric motors and a seven-speed dual-clutch transmission. 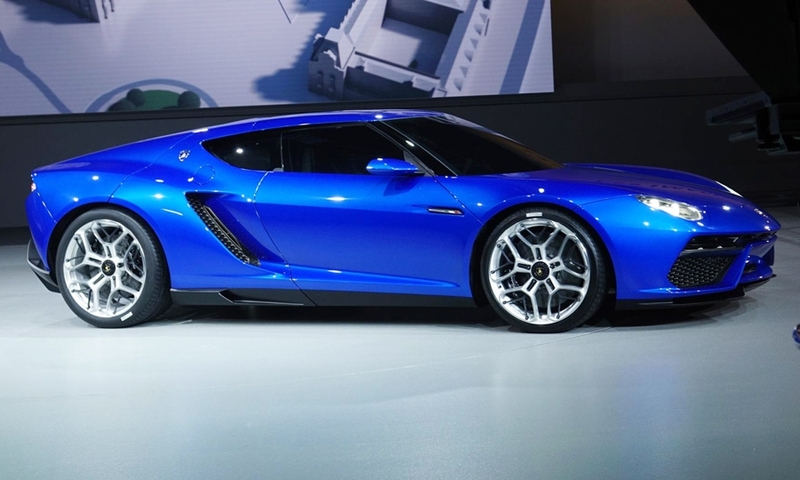 The three electric motors provide 300 hp. The Huracan's engine produces 610 hp, taking the total to more than 900 hp. The concept can travel 50km (31 miles) on electric power alone. 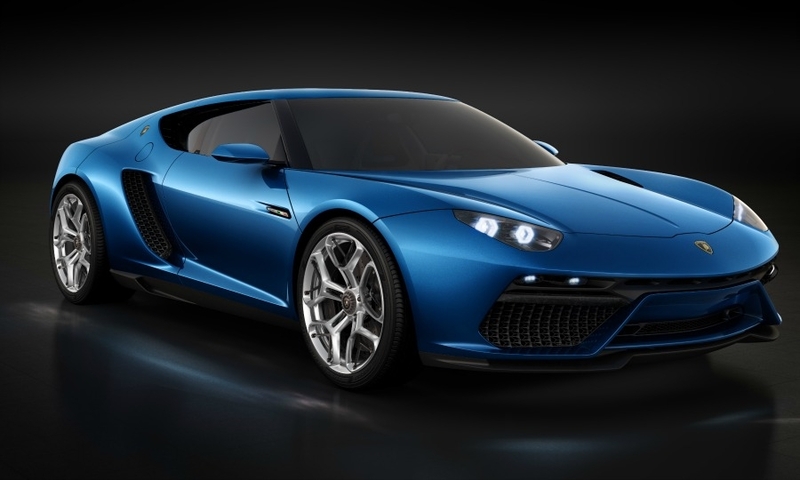 The Asterion's horsepower places its performance right in the middle of the Porsche 918 Spyder (875 hp), McLaren P1 (903 hp) and Ferrari LaFerrari (950 hp). 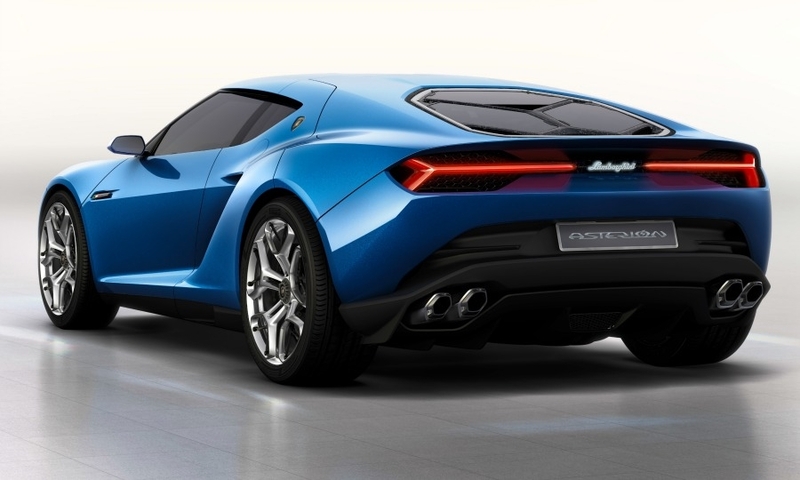 The Asterion accelerates from 0-100kph (0-62 mph) in 3 seconds and has a top speed of 320kph (199 mph). Its top speed running solely on electric power is 125kph (78 mph) and it can travel for up to 50km (about 30 miles) on electric power alone. 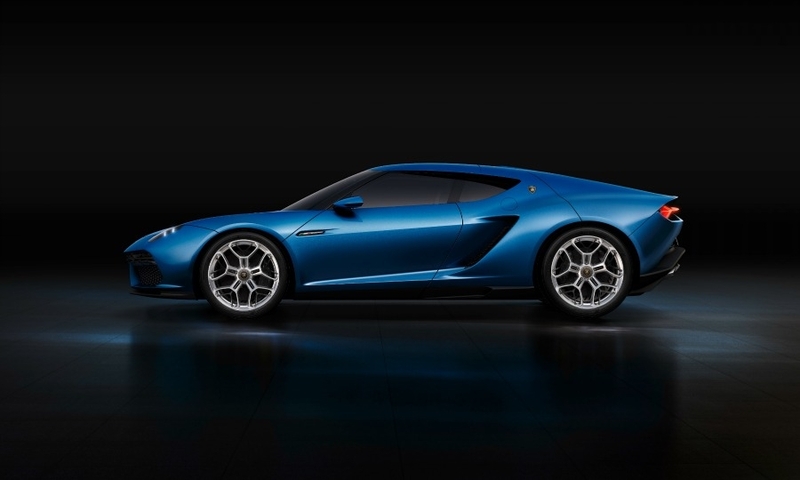 The letters "LPI" in the concept's name stand for Longitudinale Posteriore Ibrido, or "hybrid" in Italian.